Providing an unconventional, faith based approach to recovery from alcohol and drug addiction for over twenty years. Sharing The Experience Of God’s Transforming Love With Weary And Hurting People Through Compassionate Fellowship And Life Instruction. 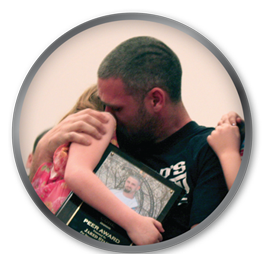 Please Help Us Continue To Break The Cycle Of Addiction!